Access Bank Gifts Don Jazzy a Cake as He Celebrates a New Age. 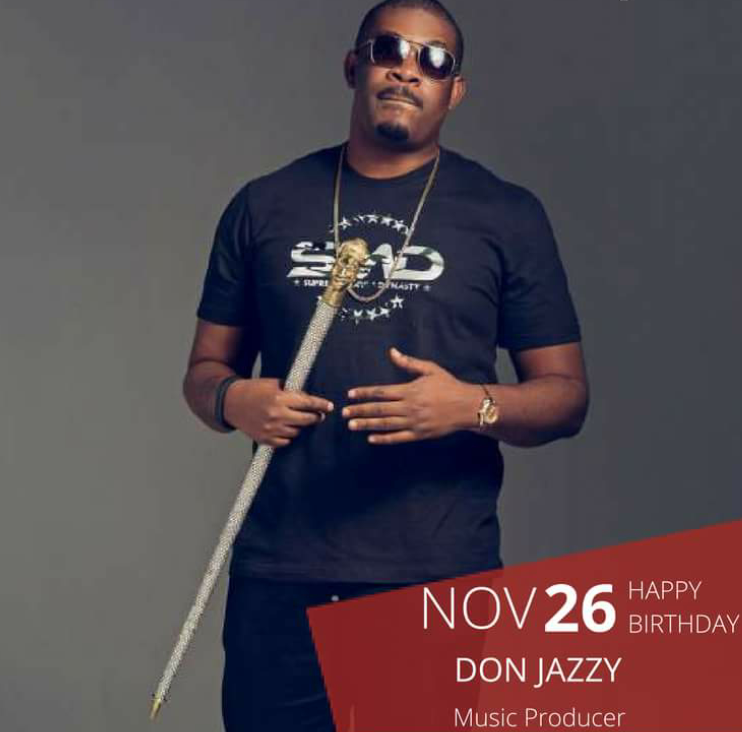 Music producer and Captain at Marvin records, Don Jazzy who recently made a million plus instagram followers clocks a new age today- 26th November. He's been receiving gifts and well wishes from fans, friends and families and Access Bank was not left out by gifting him a birthday cake... lovely cake though, send your regards.